Design Junkies: Technique Junkies April Release and Discount!!! 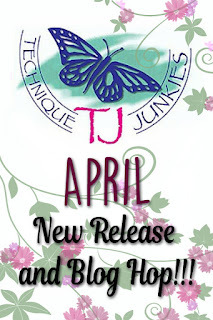 Technique Junkies April Release and Discount!!! See our hop list below for some sweet inspiration from our Design Team! All of the April 2018 New Release stamps are 15% off through April 8th! your shopping cart and the discount will be applied at checkout. How about a bundle at a special price? The Sweet Fairy Tale Bundle includes both the Fairy Tale Flowers Background, and the coordinating SweetFairy Tale image and sentiment set - Your price - $23.95!!!! If you order before February 8th you'll get an automatic 15% discount off that bundle price! My first card uses Sweet Fairy Tale Bundle. 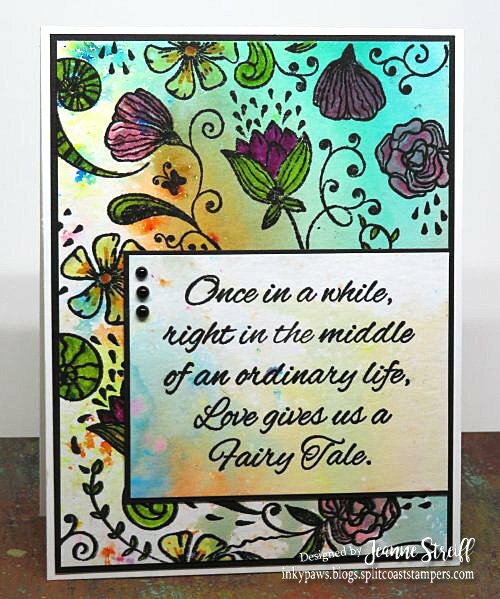 I used Color Burst (Caribbean Brights)to create a watercolory background and then stamped Fairy Tale Flowers over it using my MISTI. I left the stamp in the MISTI and colored the flowers with Studio 71 markers. Once I was done I coloring I put my panel back into the MISTI and restamped for a nice clean outline. 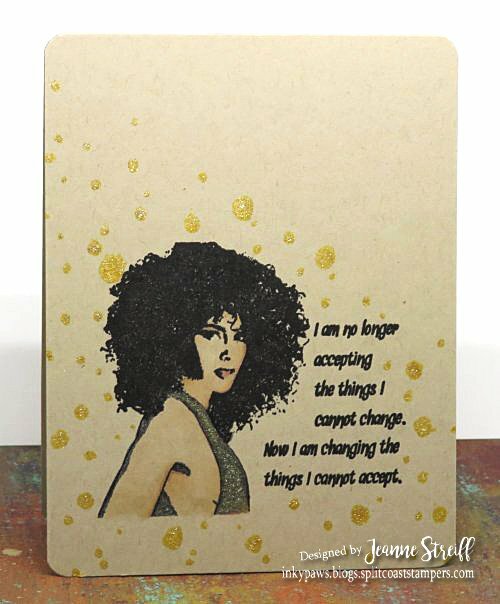 My next card uses Changing Things. details with Studio 71 markers and gold details with a Nuvo Glitter marker. TJ Blog - you are here! Love your cards! 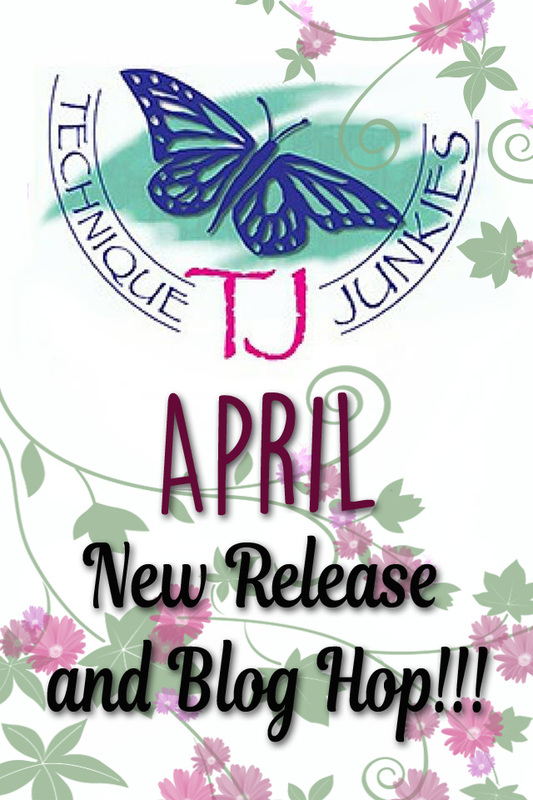 I have enjoyed the Blog Hop for this April release. I did have visit each blog and loved seeing the different cards created using the same stamp set-so inspiring. I did have a bit of trouble getting to Ceal Pritchett's blog from Giovana Smith's and to Beth Norman's blog from Judy Jackson's. I just came back here to get to them. It could have been a glitch on my computer-I'm not sure. What a darling card. Into my wish list it goes.